Our children are precious. We will do anything to protect them from harm and nurture their future. However, we cannot protect them from every conceivable source of potential injury. Our children will suffer many accidental injuries caused by rough playing, sports, and even basic things like learning to walk or riding a bicycle. Motor Vehicle Accidents – children are very vulnerable in motor vehicles. Their small bodies cannot withstand the same torque and forces that an adult’s body can. Most motor vehicles are not specifically designed with children in mind, but the average adult. While car seats make children safer in a motor vehicle accident, this does not protect them from all injuries and is not a shield. School Bus Accidents – like motor vehicles, children spend a lot of time on a school bus. Even though school buses are generally made for children, school buses still lack significant safety features for riders. School and Day Care Accidents – once children are off the bus they are not safe. Institutions that take care of our children are tasked with having adequate supervision and security to ensure our children’s safety. However, with state budget cuts and a tough economy, many times this is not possible. Overworked teachers and day care providers may not be able to properly watch every student. 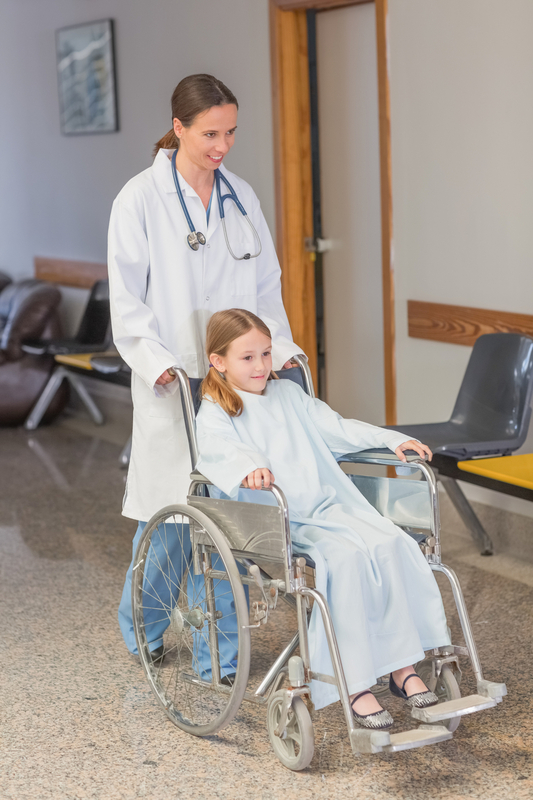 When a child is injured, there are special rules under the law which apply. For instance, New York Civil Procedure Law and Rules Section 208 provides an extension to the statute of limitations to file an action against a negligence person who has harmed a child. For the majority of claims, a child has until his or her eighteen birthday plus up to three years (depending on what the offense is) to bring an action. However, if the claim is a medical malpractice or birth injury, the child will only have ten years from the date of such act or omission to bring the claim. This is important because no court can extend the statute of limitations and your claim will forever be barred. The Hudson injury to children attorneys at Greenberg and Greenberg handle cases throughout New York State, including Columbia, Greene, Rensselaer, and Albany County. Our legal team has earned a reputation for dedicated service to our clients injured in New York personal injury accidents. Please contact us today to receive a FREE case evaluation by dialing locally to 518-828-3336 or call toll free at 877-469-9300.